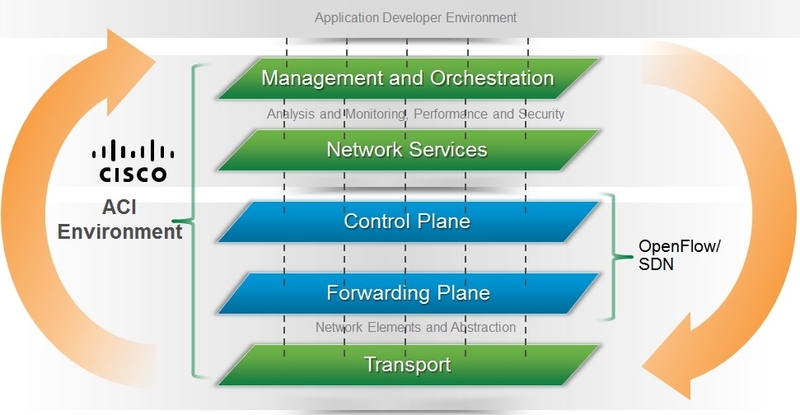 Colligio is a Cisco-only partner founded in 2012. 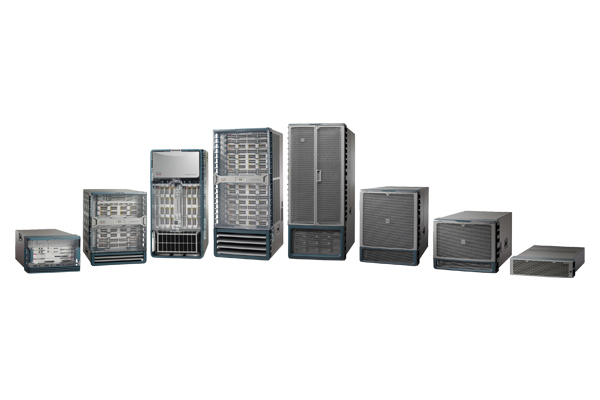 We sell across the broad portfolio of Cisco solutions, focusing on product and cloud subscriptions. Despite our rapid growth in recent years, we continue to be nimble and quick, providing greater value for our customers. Our approach to customer engagements is aimed to promote positive financial outcomes and the adoption of the technology over the lifecycle of the subscription. Our Customer Success Engineers provide regular support to ensure that our customers fully utilize their subscriptions. Save time and money with Colligio. Sean has been a Cisco partner for nearly 30 years. He began his career as an IBM Mainframe programmer and later co-founded Consolidated Network Systems (later named Prominence Group). Prominence was a pioneer in Cisco Unified Communications business and one of the first Cisco IP Telephony partners in the U.S.. Sean has held sales leadership roles at CBE Technologies and later Greenpages prior to founding Colligio in 2012. Tom has enjoyed a prolific 20-year career at Cisco. 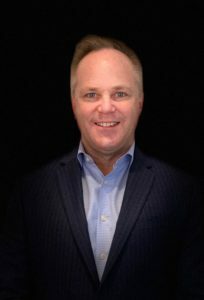 He began as an account manager before transitioning into sales, through which he has made many significant contributions as a leader of sales. 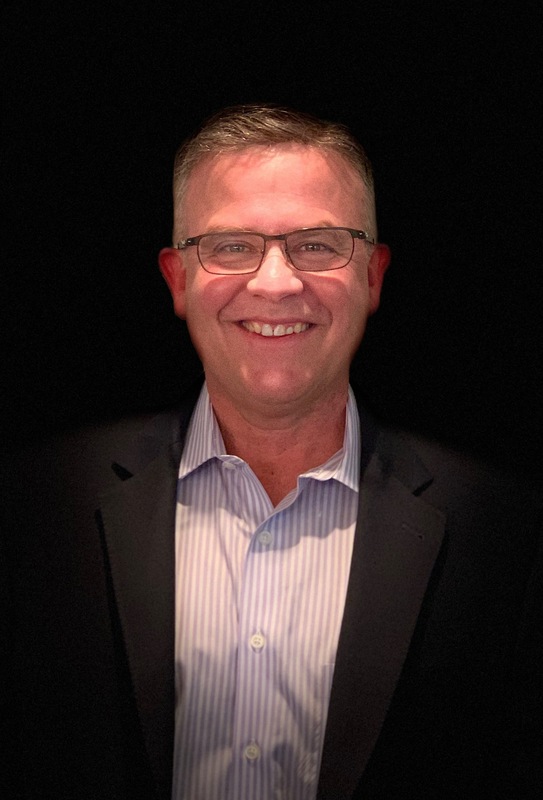 Tom was recently credited with being the first big-deal strategic seller in Commercial U.S., a role that Cisco has since expanded across the country. Tom currently leads Colligio’s sales and customer success teams. In a move to accelerate the adoption of its wireless solutions and to further penetrate vertical markets, Cisco has added ScanSource to its list of authorized distributors in the United States as a Specialty Distributor. 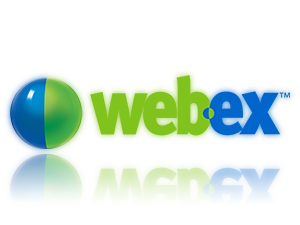 Colligio is a Resale Partner of WebEx. 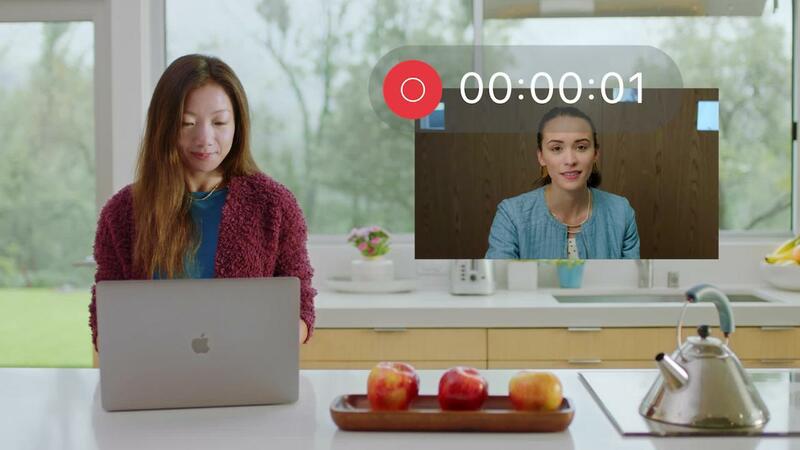 Web conferencing lets you connect with anyone, anywhere, in real time. WebEx combines desktop sharing through a web browser with phone conferencing and video, so everyone sees the same thing while you speak. Cisco WebEx Event Center is the most cost-effective way to create events that produce results. Cisco Systems, Inc. designs, manufactures, and sells Internet protocol (IP)-based networking and other products related to the communications and information technology (IT) industry, and provides services associated with these products and their use. 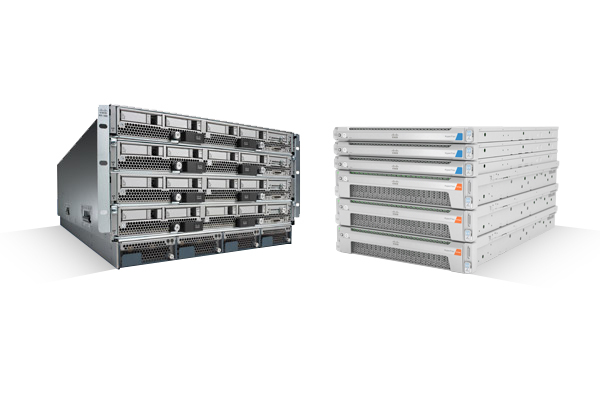 Cisco provides a line of products for transporting data, voice, and video within buildings. 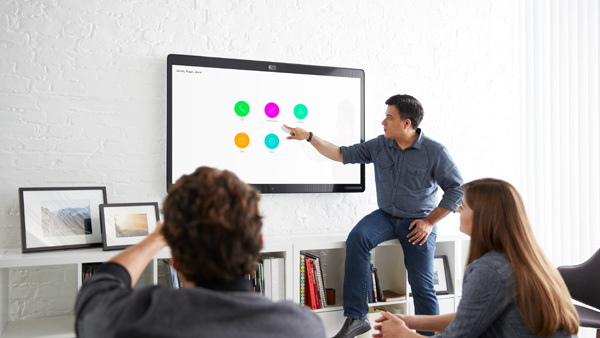 Its products are designed to transform how people connect, communicate, and collaborate. They are installed at enterprise businesses, public institutions, telecommunications companies, commercial businesses, and personal residences. 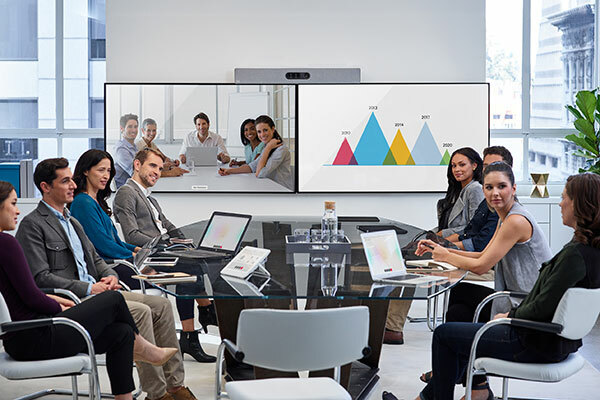 Colligio is a best in class Cisco WebEx and cloud collaboration partner. 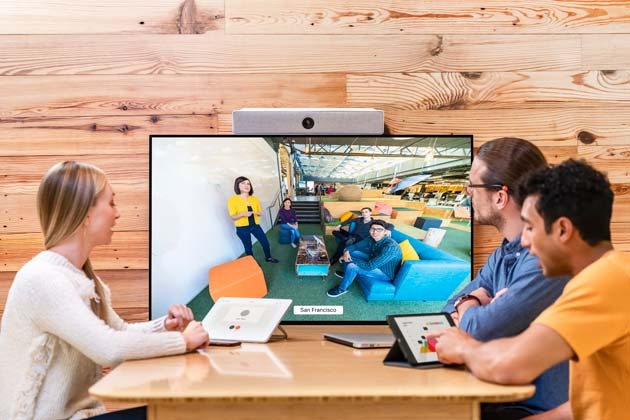 Web conferencing lets you connect with anyone, anywhere, in real time. WebEx combines desktop sharing through a web browser with phone conferencing and video, so everyone sees the same thing while you talk. Cisco WebEx Event Center is the cost-effective way to create events that produce results. Use multiple presenters and panelists in different locations. Record, edit, and play back your events on-demand. Stream audio to listen-only participants at a fraction of the cost of traditional. Threaded Q&A and surveying/polling features. Provide real-time IT support and customer service to employees and customers anywhere in the world. 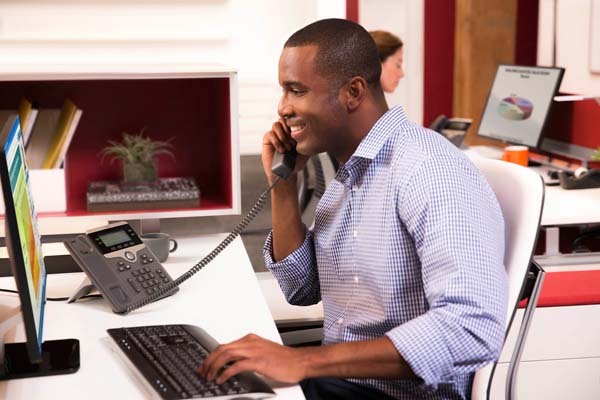 Cisco WebEx Support Center helps you decrease costs while increasing your support team's productivity. 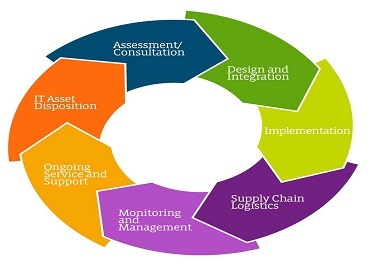 Improve the customer experience, decrease time-to-resolution, and maximize team efficiency. 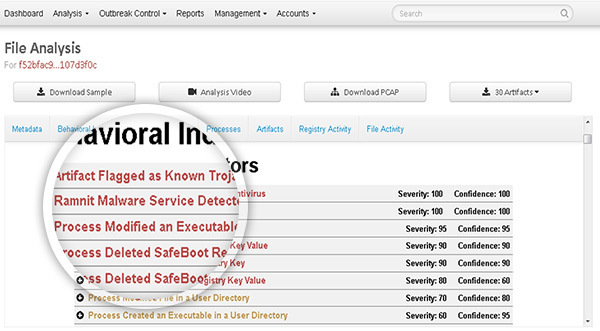 View customers' screens, collect system information, and control desktops to resolve issues fast. Easily monitor, queue, and route support requests with a fully-integrated WebACD system. Provide personalized support and facilitate communication between customers and representatives using high-quality video. Cisco WebEx Training Center is a hosted online training solution that makes it easy to deliver highly effective, live instruction - to anyone, anywhere. Promote critical learning skills with virtual breakout sessions. Deliver practical application training through unique hands-on labs. Share documents, applications, high-quality video, and whiteboards. Breakout sessions and hands-on labs. 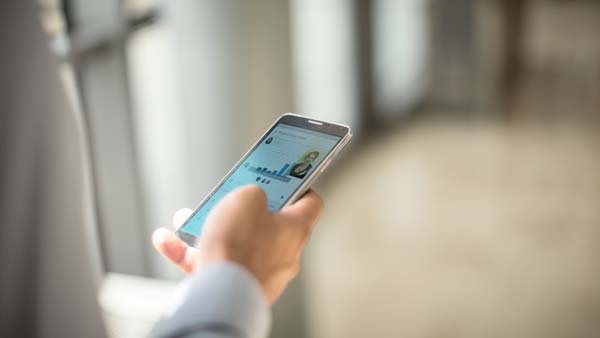 Unified communications solutions deliver integration of these tools, with seamless user experiences that help people work together more effectively. Anywhere, on any device. They bring real-time communication from your phone system and conferencing solutions together with messaging and chat, and integrate with everyday business applications using APIs. It's time to put cybersecurity above everything..
Colligio offers unparalleled services for training, adoption and single sign-on. © 2019 Colligio. All Rights Reserved.